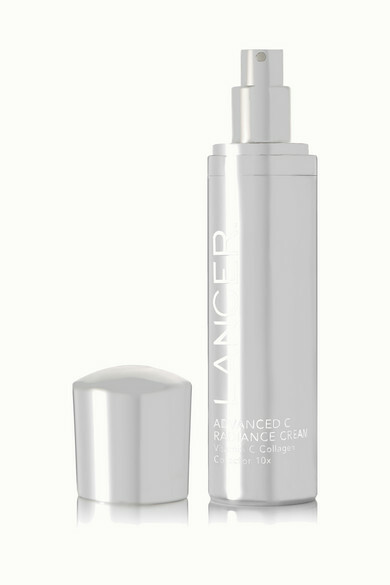 Give your complexion a youthful boost with Lancer's Advanced C Radiance Treatment. 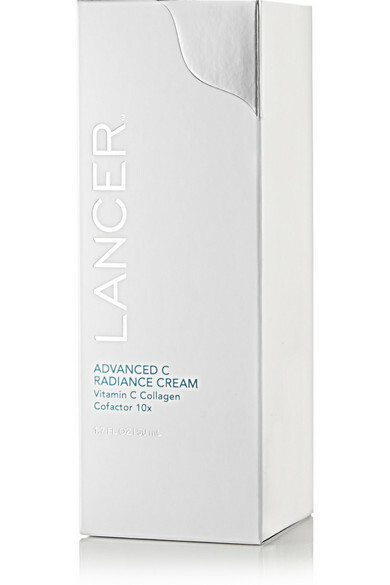 This silky smooth formula is enriched with 10% Vitamin C and Retinol to aid in the production of collagen and increase the flow of oxygen to the skin. It also improves your tone, lessening the appearance of aging and UV damage.